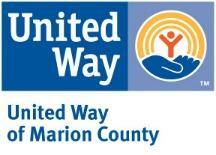 NAMI Marion County: July Newsletter! 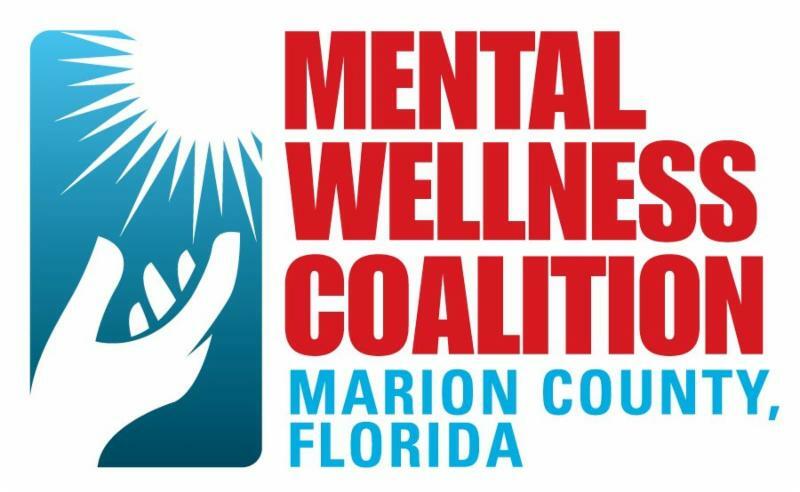 With funding from the United Way of Marion County, NAMI Marion County along with its partners, the Marion County Mental Wellness Coalition, Marion County Public Library and Meredian Behavioral Health Services will be able to do mental wellness screenings in outlying areas of Marion County including Belleview, Dunnellon, Forest, Fort McCoy and Reddick. 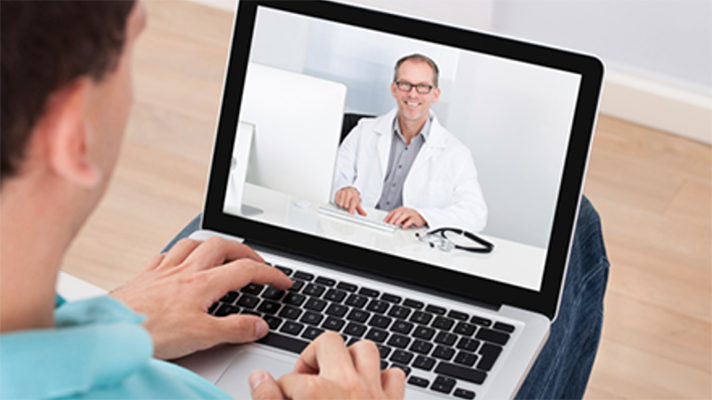 People who score high on the screenings will be able to start free counseling the same day via telehealth. This will particularly help people with transportation issues or who think there may be a mental health issue but put off getting it checked. We're coming to you. Help us by volunteering to help at these screenings! 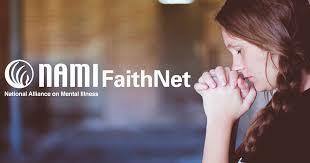 NAMI Marion County was approved for NAMI FaithNet funding. 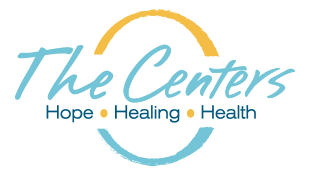 NAMI FaithNet strives to encourage welcoming, caring congregations as well as to promote the vital role of spirituality in the recovery journeys of many who live with mental health conditions, those for whom faith is a key component. Do you have a church at which you would like us to speak? 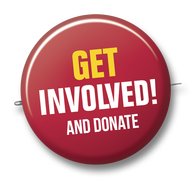 We need volunteers to help us accomplish our FaithNet goals! Help us help our community today! 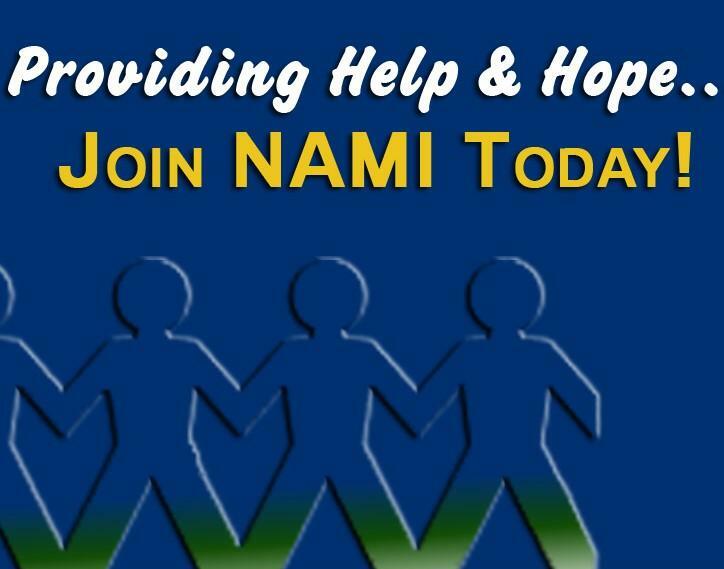 In addition to donating funds to help us continue our services and programs, there are several other ways you can donate to NAMI. You can donate in memoriam to someone dear to you. A brick can be embossed with the wording of your choice and placed at The Centers. A Granite Recognition slab can include a logo or artwork making this a special way to show your support. Memorial benches are available with a brass plaque for your special engraving requests. Ask for more information and pricing or visit our website at www.namiocala.org (click on Donate). Here is another warmline that provides an opportunity for you to talk to someone. 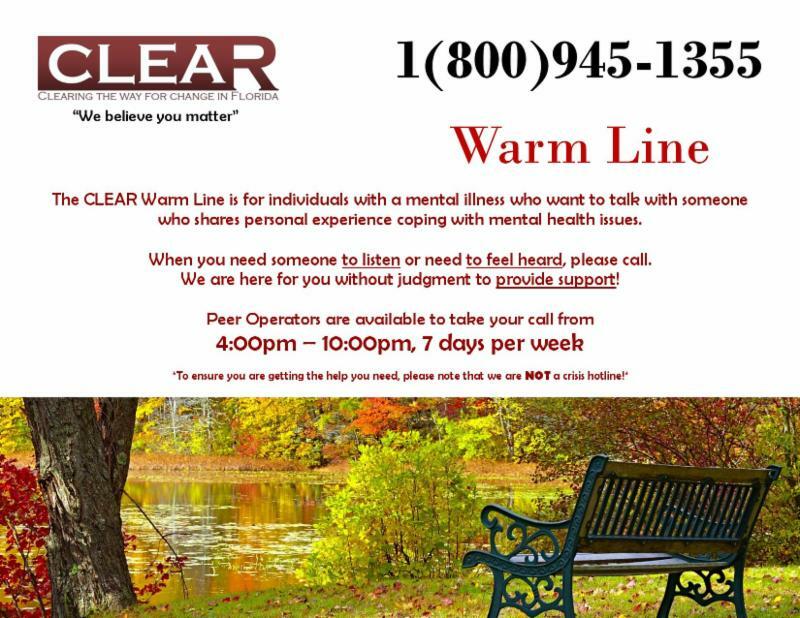 Again - not for emergencies - but call the Clear Warmline if you need to talk to someone. (1-800-945-1355). Peer to peer - 4 p.m. to 10 p.m. 7 days/week. 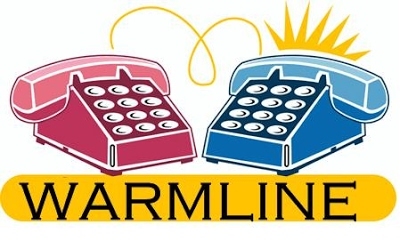 Did you know that NAMI Marion County has a warmline to provide information and resources for people affected by mental illness? Just call (352) 368-2405 and leave a message and someone will return your call. This is not a hotline - no crises please! 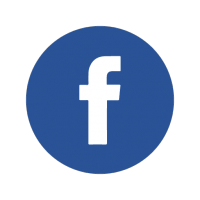 VISIT THE "NAMI MARION COUNTY" FACEBOOK PAGE AND "LIKE" US! We will keep you up-to-date on services, education and support groups. Stay up-to-date on our efforts to remove the stigma from mental illness and about advocacy efforts in Tallahassee and Washington, D.C.
Visit our website! We have been making many changes to make it more informative and dynamic. 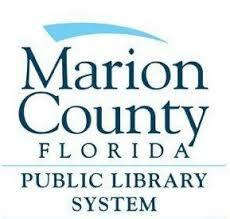 BECOME A NAMI MARION COUNTY MEMBER! Why join NAMI? People will listen. The voices of NAMI members strengthen the organization’s impact with local, state and national leaders and legislators to spread awareness, shape legislation and remove stigma. You will be subscribed to the NAMI Advocate magazine and have access to online members only information. Invite your family and friends to join. Support groups are free, confidential, respectful and supportive. ﻿No registration is necessary for support groups. The Connection Recovery Support Group is a free, peer-led support group for adults living with mental illness. It meets at First United Methodist Church on the first and third Tuesday of every month at 2 p.m. in the Old Fellowship Hall on the northwest side of the campus (downstairs). 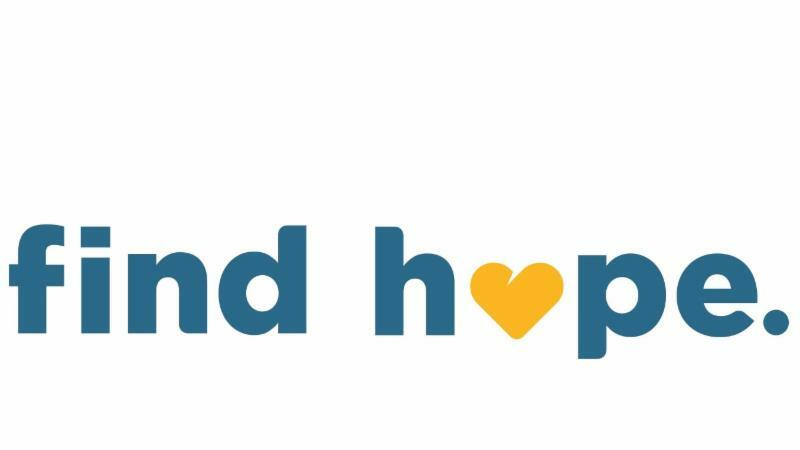 The NAMI Family Support Group meet every first and third Tuesday of the month at First United Methodist Church of Ocala, Room #31, 1126 E. Silver Springs Blvd, at 7:00 p.m. in Building G.
There is another NAMI Family Support Group in Lady Lake. 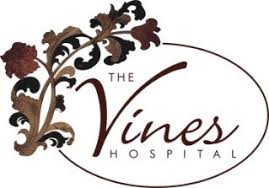 They meet on the second Monday of each month at 7:00 p.m. in St. Timothy's RC Church Hall, Room #7, 1351 Paige Place. Become a Support Group Leader! 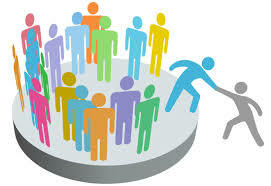 In order to increase the number of support groups available and cover more areas, we need leaders for NAMI Family Support and Peer Connection Recovery Support groups. Also needed: Leaders for our Peer-to-Peer and Family-to-Family education classes. To lead a group, you must have walked the walk of either a peer or a family member. There are other prerequisites and in-depth training. First steps are to (a) become a NAMI member; and (b) fill out a volunteer application. 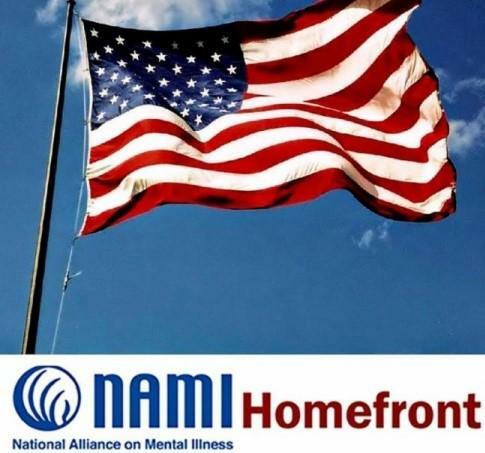 NAMI Homefront is a free, online six-session class for family, friends and significant others of Military Service Members and Veterans. It helps families comprehend what the Military Service Member/Veteran is experiencing. *All participants are screened to ensure this class is appropriate for their needs.